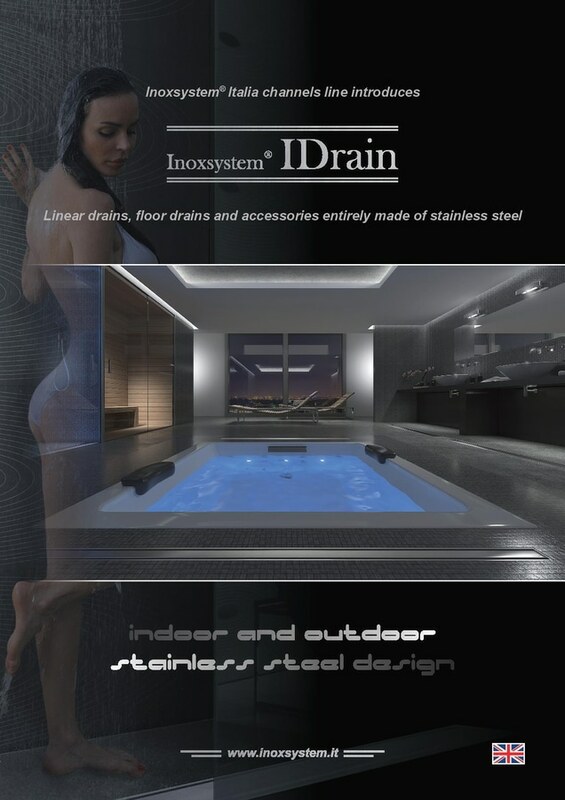 Inoxsystem IDrain® - 36030 Fara Vicentino VI, Italy - Inoxsystem S.r.l. 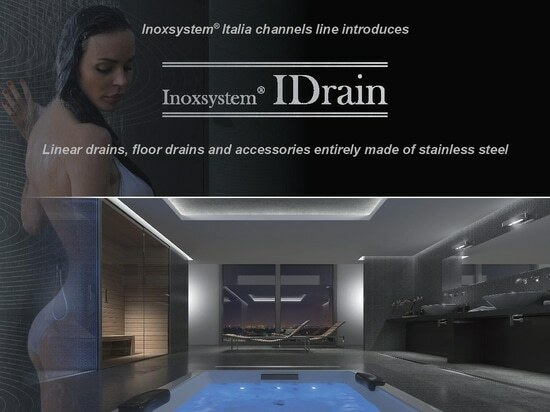 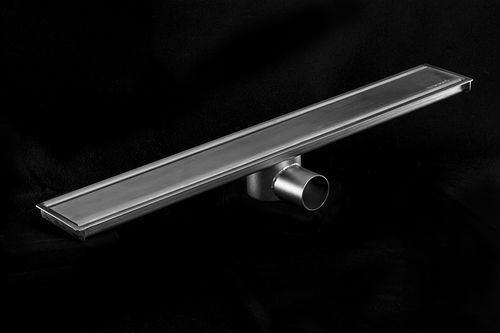 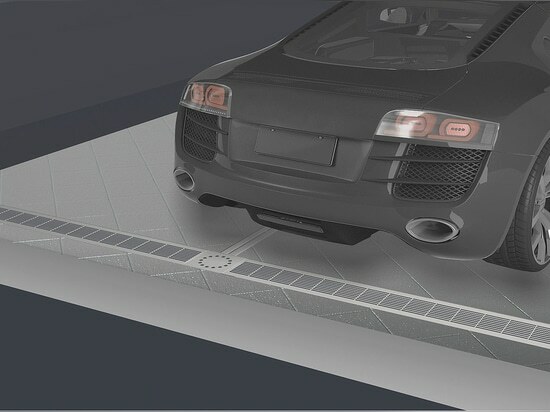 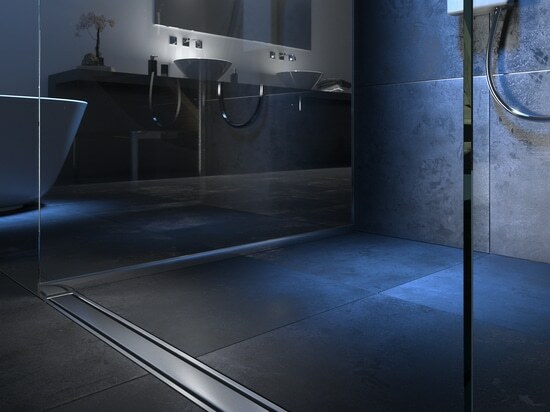 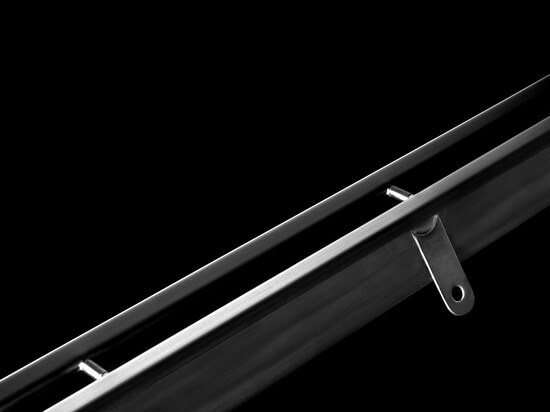 Inoxsystem® Italia channels line has led to the creation of Inoxsystem® IDrain line. 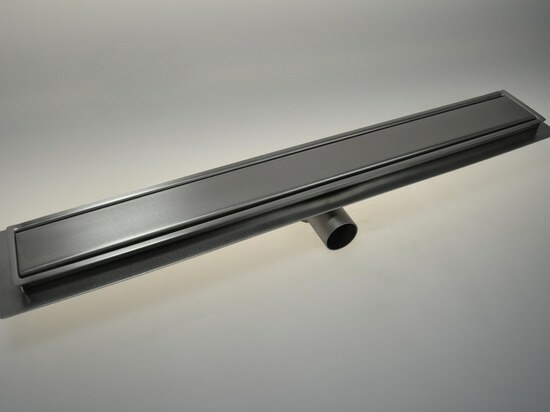 Inoxsystem® Italia channels line has led to the creation of Inoxsystem® IDrain line.